is this glove USBC APPROVED. 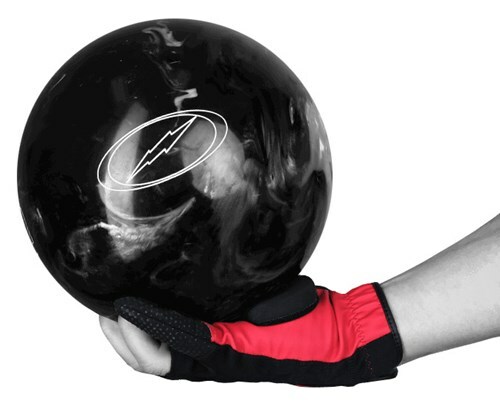 Yes, this glove is USBC approved. 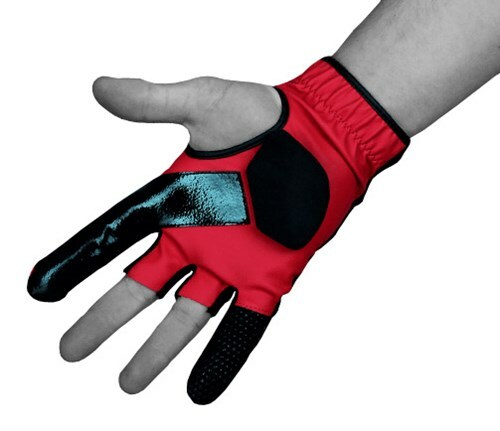 This glove only comes in red? Yes, this is the only color that this glove will come in. 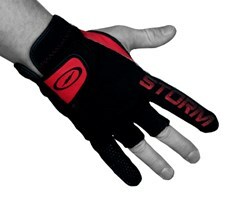 Due to the time it takes to produce the Storm Power Glove Left Hand Red ball it will ship in immediately. We cannot ship this ball outside the United States.